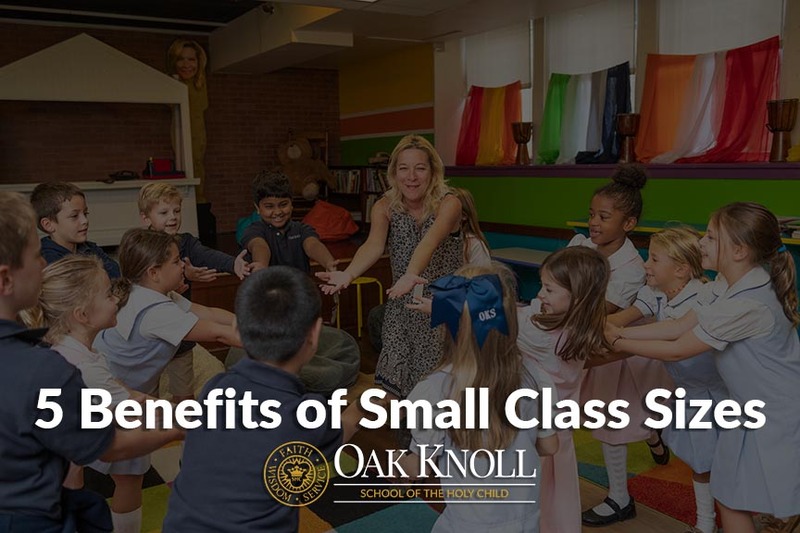 There are proven benefits of small classroom sizes - from increased achievement to higher graduation rates. The way students learn and perform are significantly impacted by a small classroom environment - specifically those with fewer than 20 children. 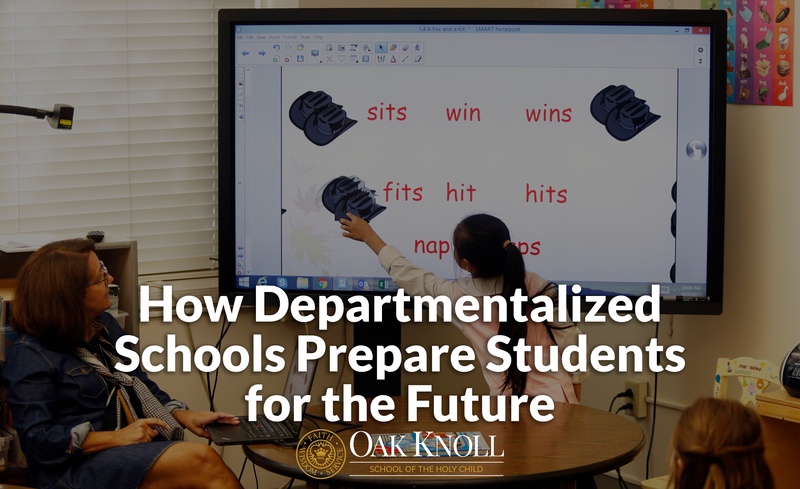 Students are more likely to receive individualized attention, which enhances learning opportunities, improves behavior, builds a community and produces overall better results, from test scores to grades. Do you like challenges? More specifically, do you like geographic challenges? Then I think you would be interested in learning about #MysterySkype. Why the hashtag? 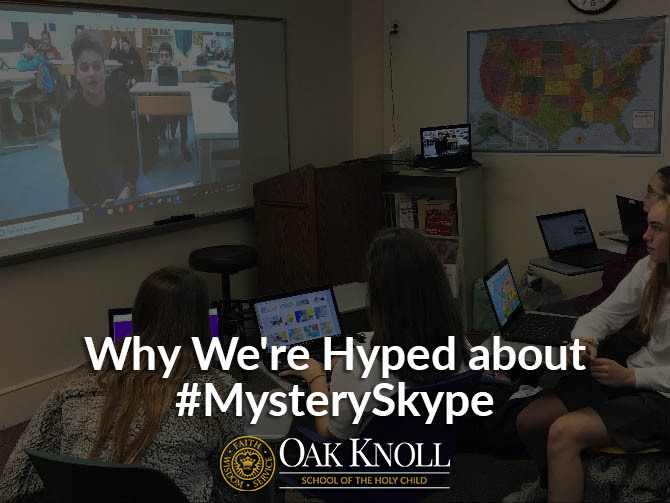 #MysterySkype is a Twitter hashtag that teachers have been using to set up connections between their classes. The challenge is for students to guess the location of the other class by asking yes or no geographic questions. There are also spin-offs to #MysterySkype such as #MysteryAnimal and #MysteryNumber. Anything can become a mystery — how about a #MysteryElement from the periodic table? Ohhhhhh school mornings are crazy. You've got to get them up, dressed, fed and out the door all before you've likely had your first cup of coffee. 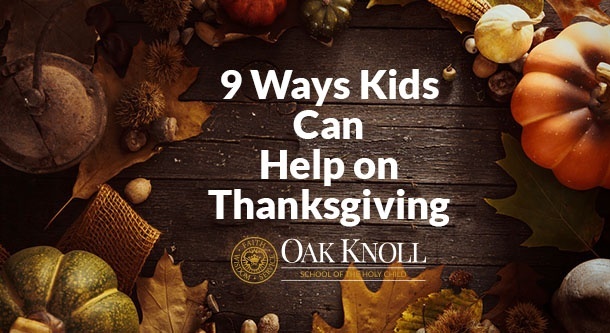 And, if that isn't enough, you also need to remember their backpack, snack, school project and your car keys. Are we missing anything? Shoes? Teachers spend quite a bit of time with students throughout the week. 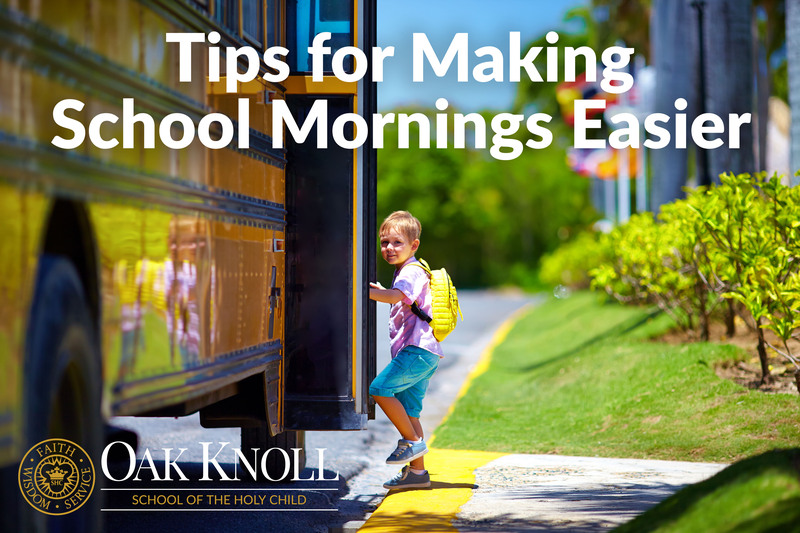 Many are with them before school, during and after school, depending on the activities and needs of each child. The job of a teacher is never easy, and it’s never truly done – even after high school. 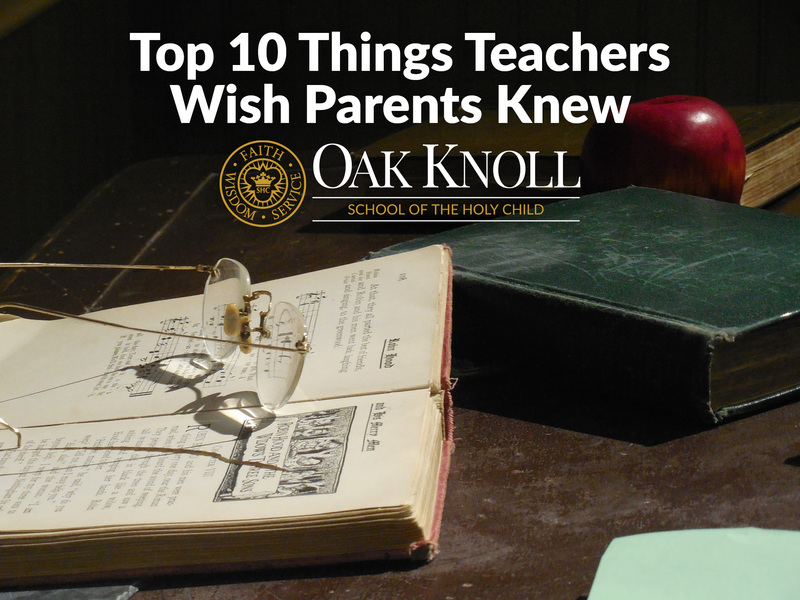 As we head into the first full week of school this year, we asked teachers of children in grades K-12 to weigh in on what they wished parents knew about the work they do and insight they bring. Let us know what you think in the comments below! The Educational Forum for Families with Intellectually Curious Students on Saturday, December 9, 2017 is a day of fun and learning for families with students in grades 4-12 and open to all on the campus of Oak Knoll School of the Holy Child in Summit, New Jersey. Presentations for parents include sessions on technology in education, emotional intelligence, the relevance of learning history, gifted and talented advocacy, and much more. Interactive workshops for students include 3-D printing, public speaking, the magic of modern tinkering, creating a virtual world and more. Click here for more information and to register. Ahead of the Forum, we are interviewing some of the presenters who will inspire our parent and student attendees. 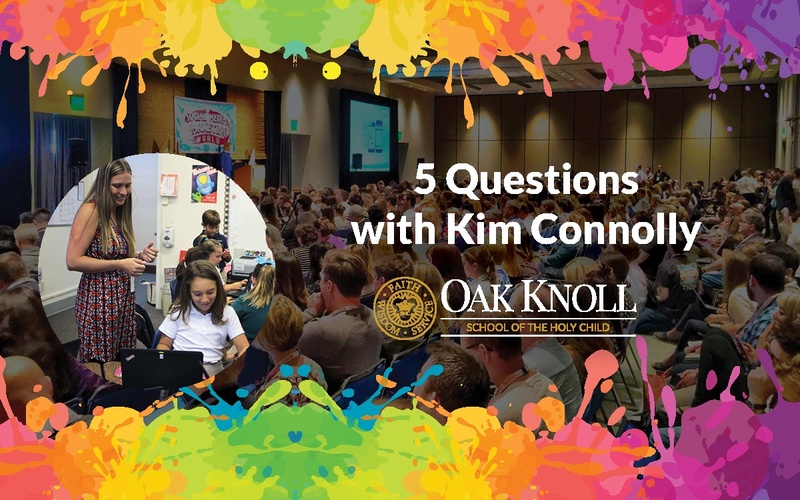 Here, we caught up with Kim Connolly, Lower School Technology Integrator at Oak Knoll School of the Holy Child, who will lead an interactive student session at the Forum, called " The Magic of Modern Tinkering." 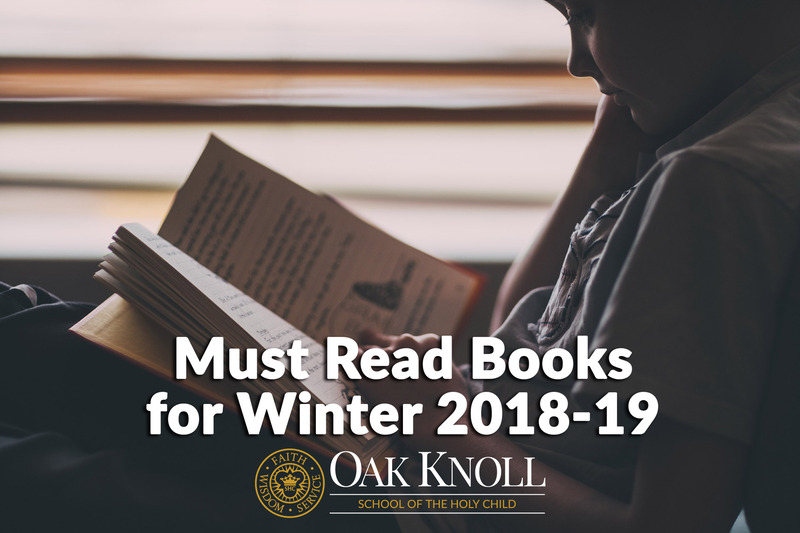 Here, we caught up with Cristina Iribarne, Reading Specialist at Oak Knoll School of the Holy Child, who will lead an interactive student session at the Forum, called "Towards a Stronger You."